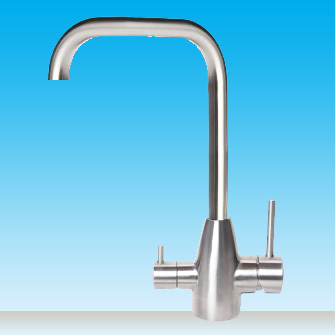 The Square neck 3 in 1 stainless steel faucet allows you to combine your hot/cold and filtered water into one faucet in your kitchen. 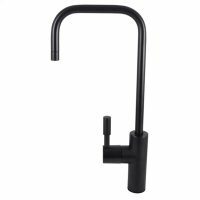 With it’s sleek stylish design the square neck faucet has a smaller independent filter lever to cater for all your filtered water needs and uses. 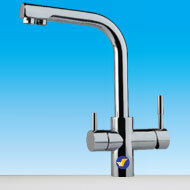 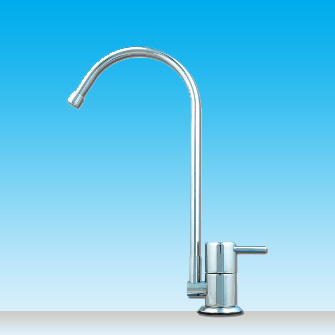 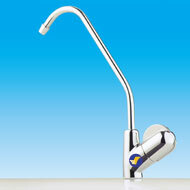 The Square neck faucet will certainly be the centre of attention in your kitchen.